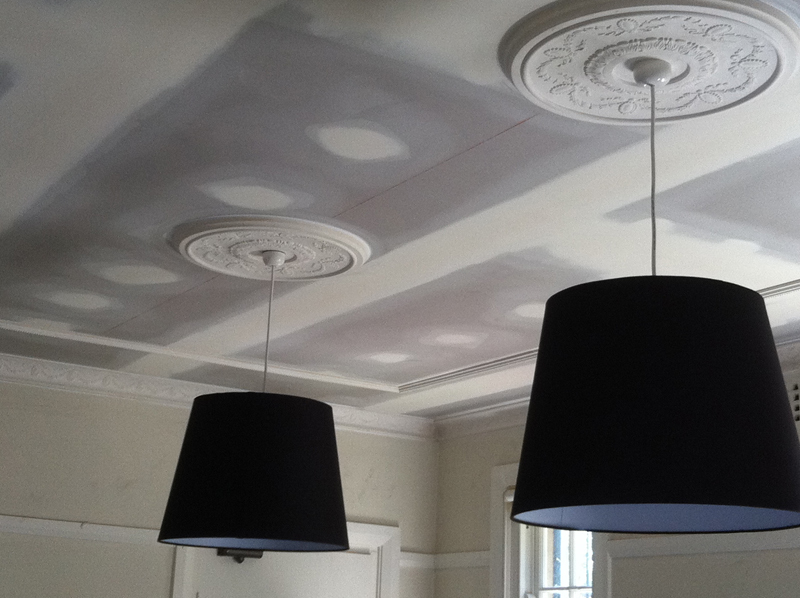 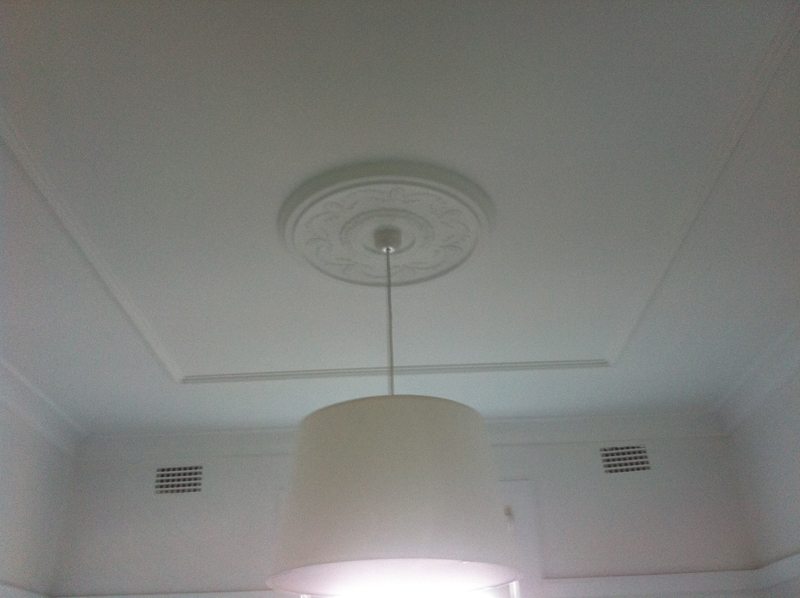 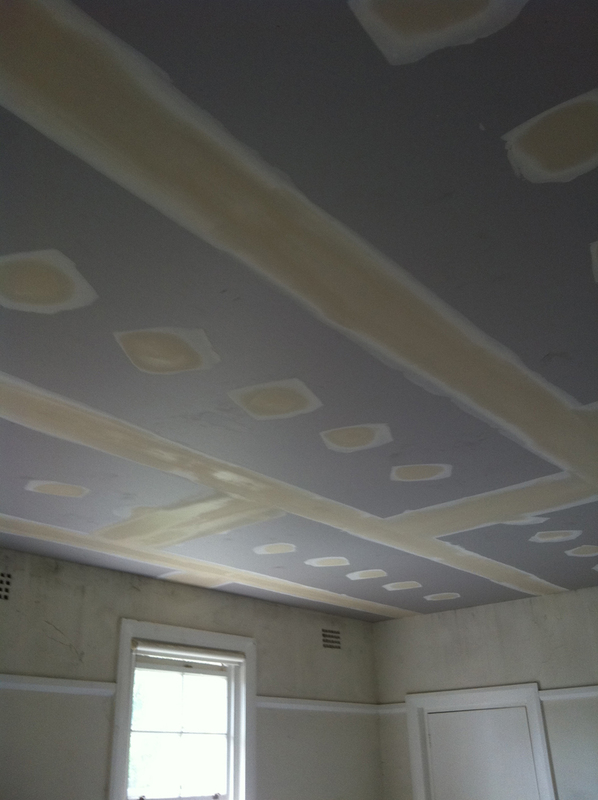 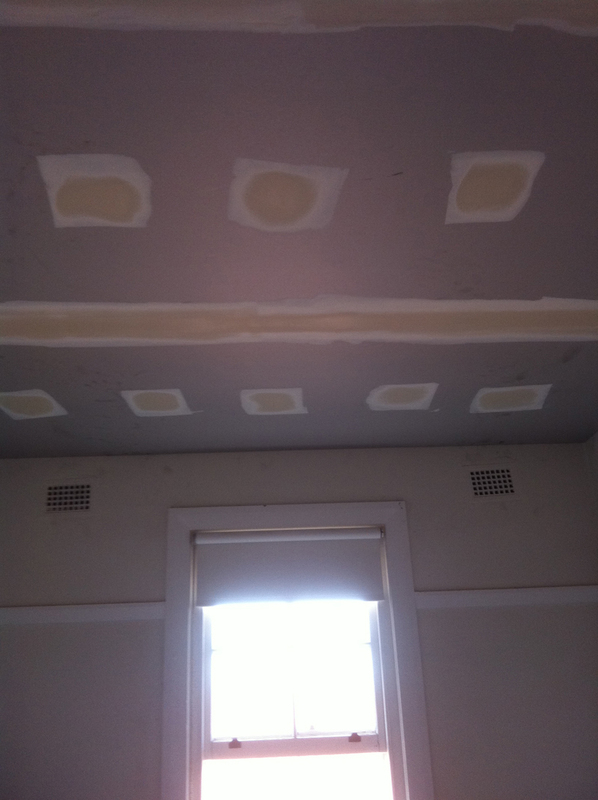 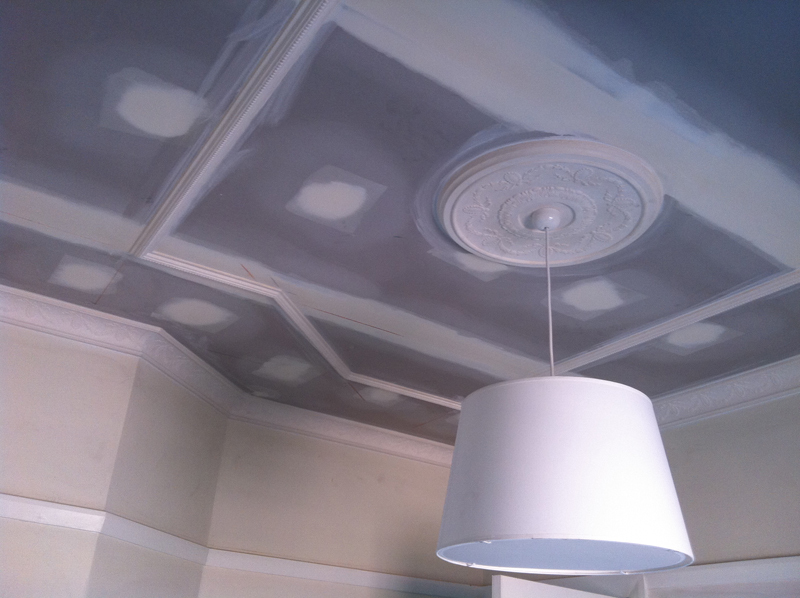 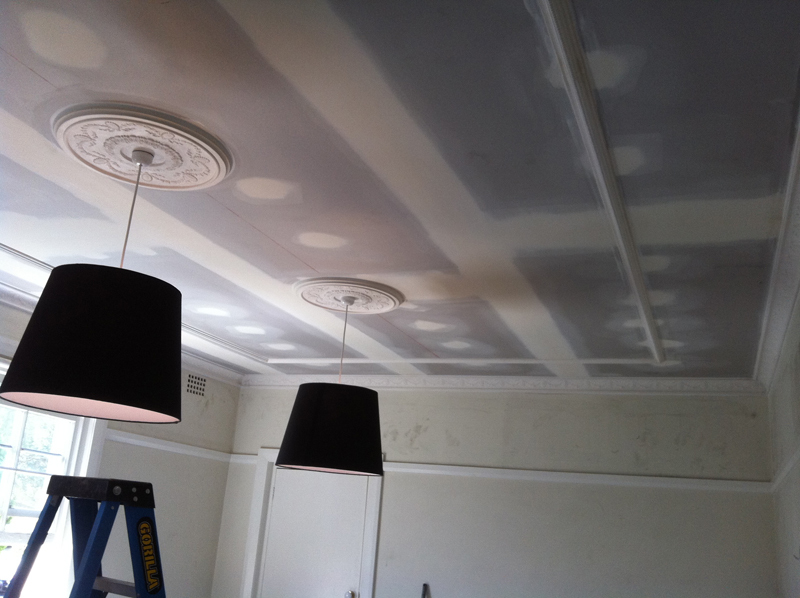 With over 17 years of experience within the industry, Empire Interior Plastering can do any Decrotive Cornice / Ornate Ceilings project, no matter how big or small. 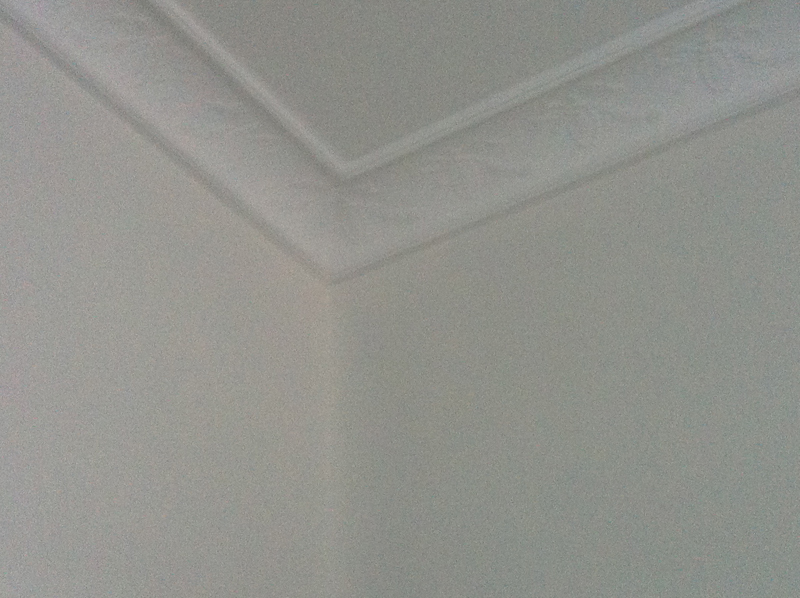 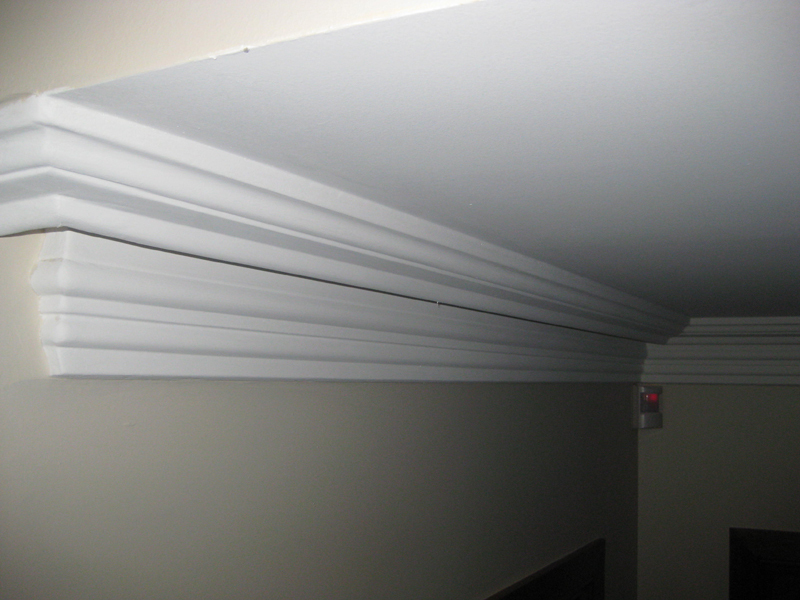 Decorative / Fancy Cornices are a great way to jazz up your bland looking cornices along the ceiling. 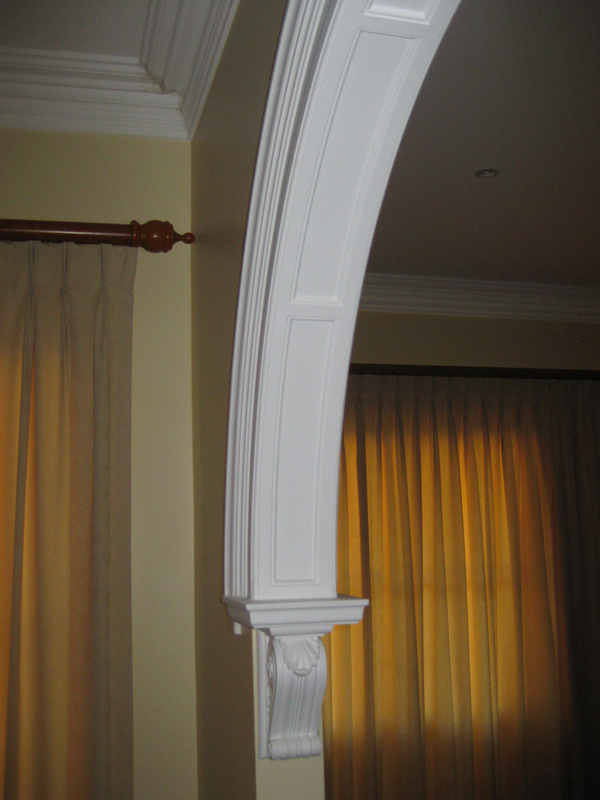 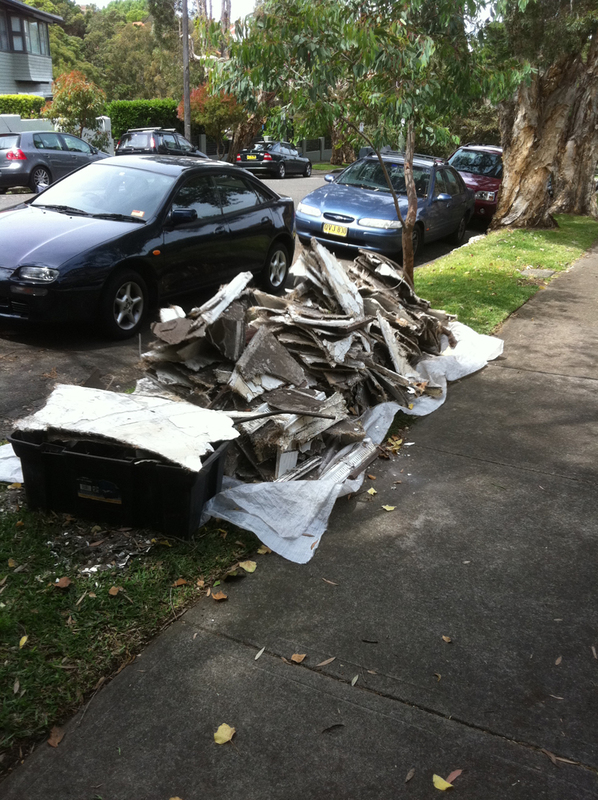 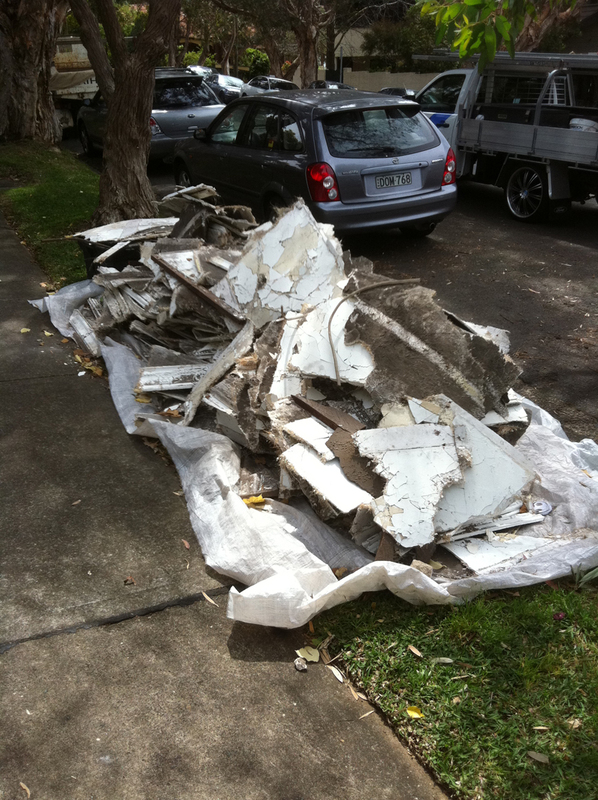 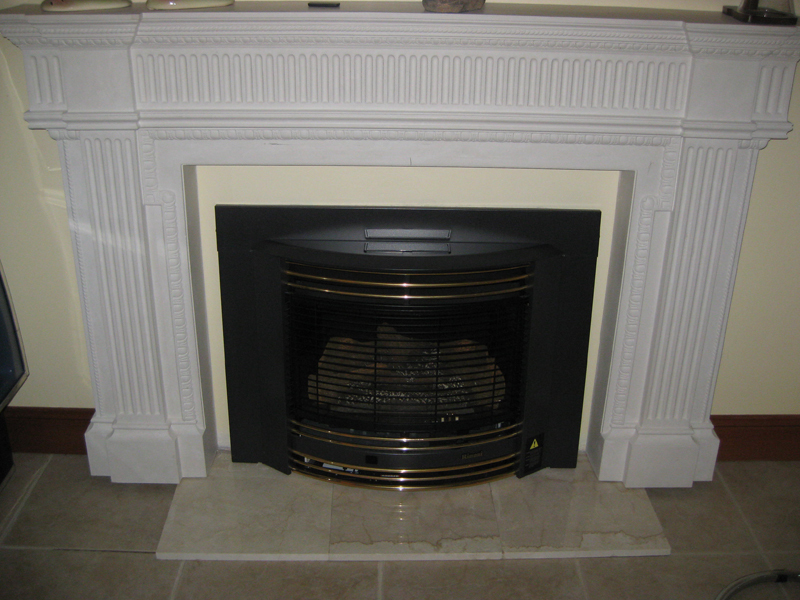 There are many styles of choice, everything from past era to ultra modern. 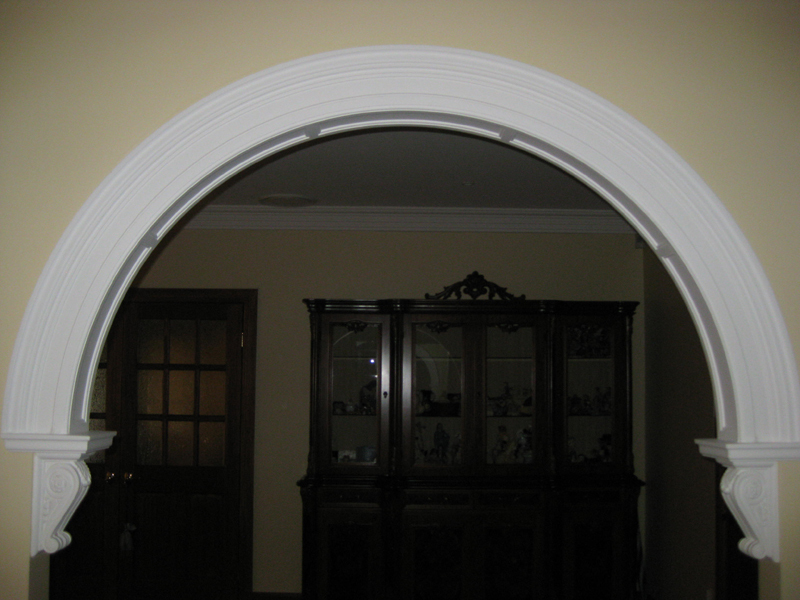 If you're unsure on a style of choice, don't worry, we can help with making the right choice. 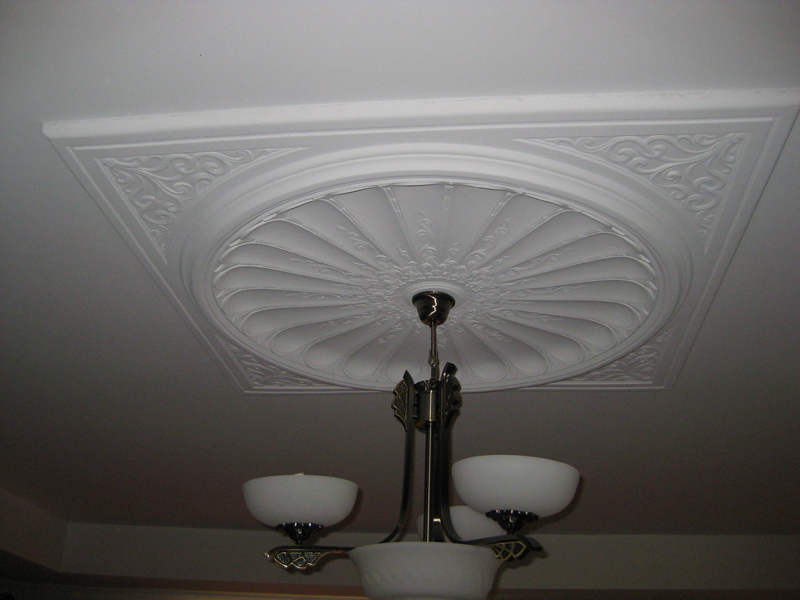 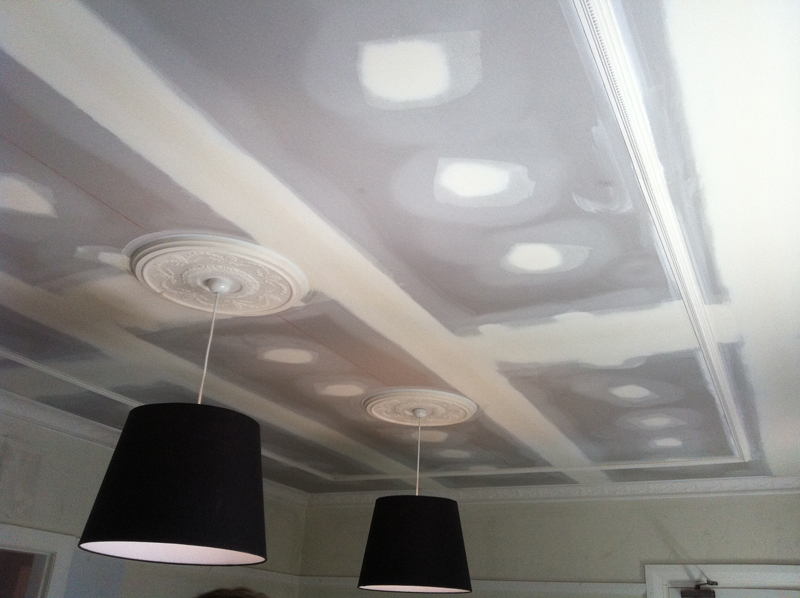 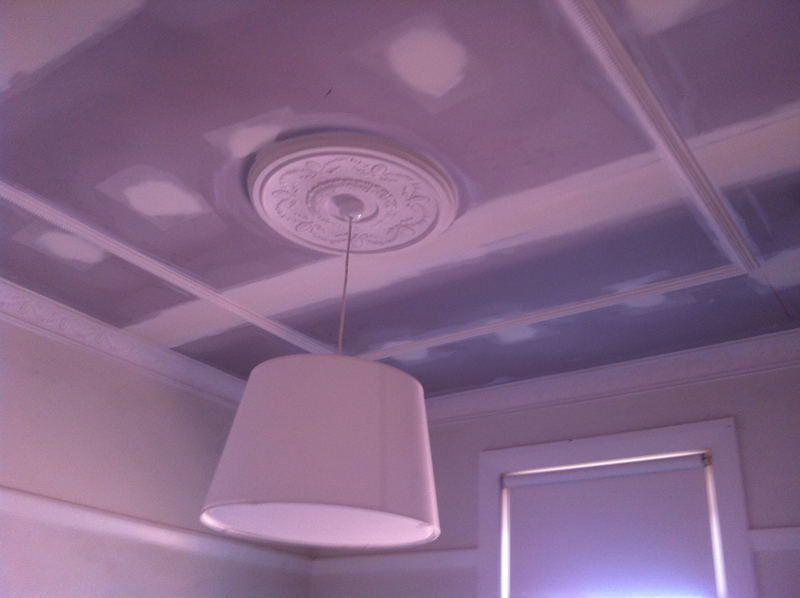 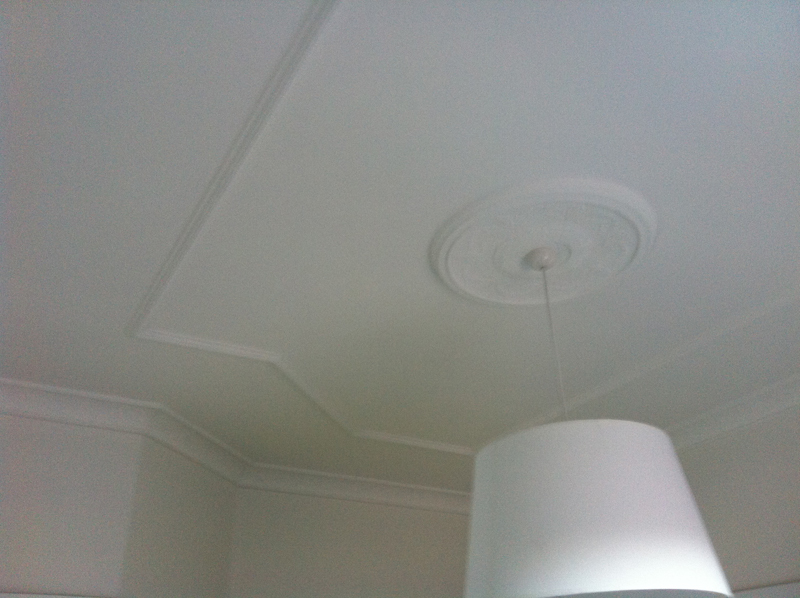 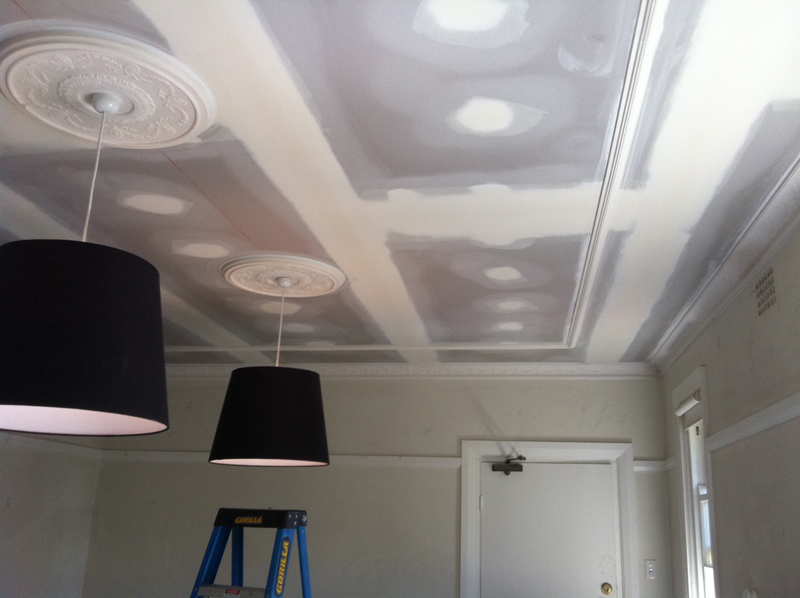 Ornate Ceilings are a great way to transform a ordinary looking ceiling with a simple coat of paint into a piece of art. 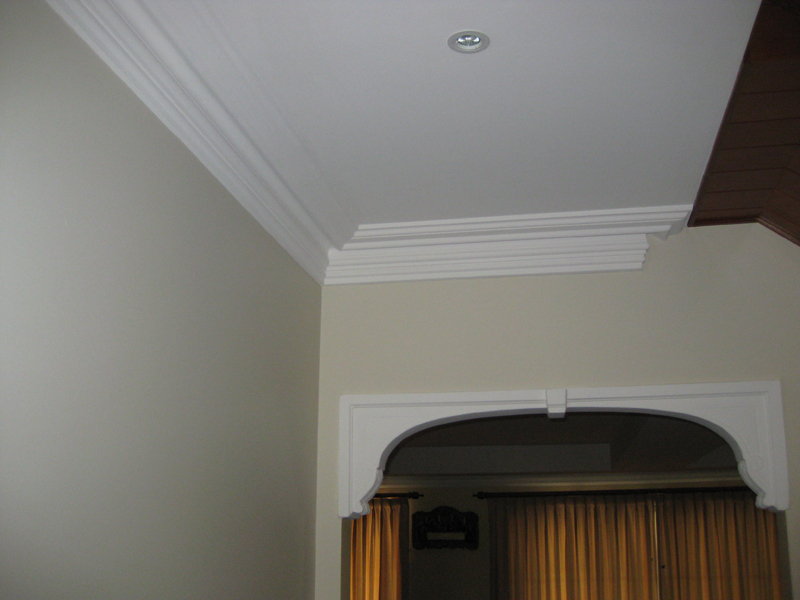 Ceilings are generally the most neglected surface within the home, as most don't realise fancy moulding / designs can be applied to any ceiling. 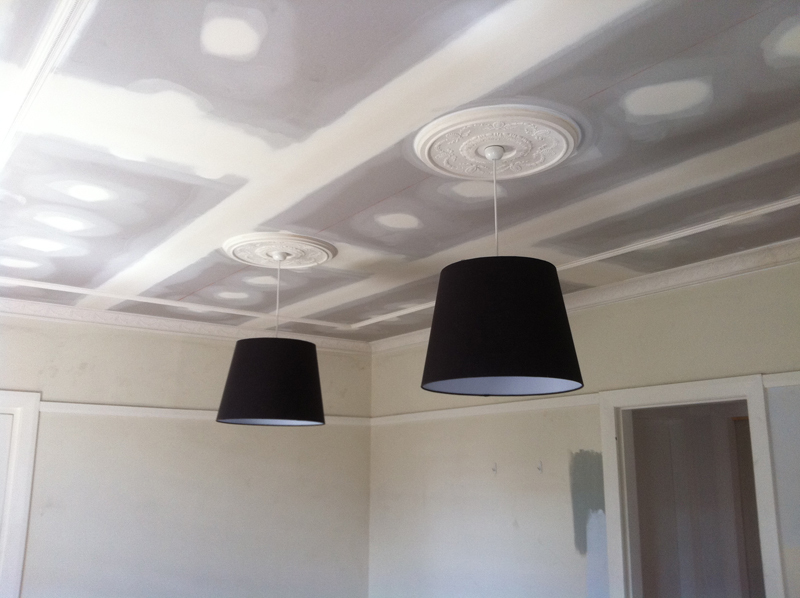 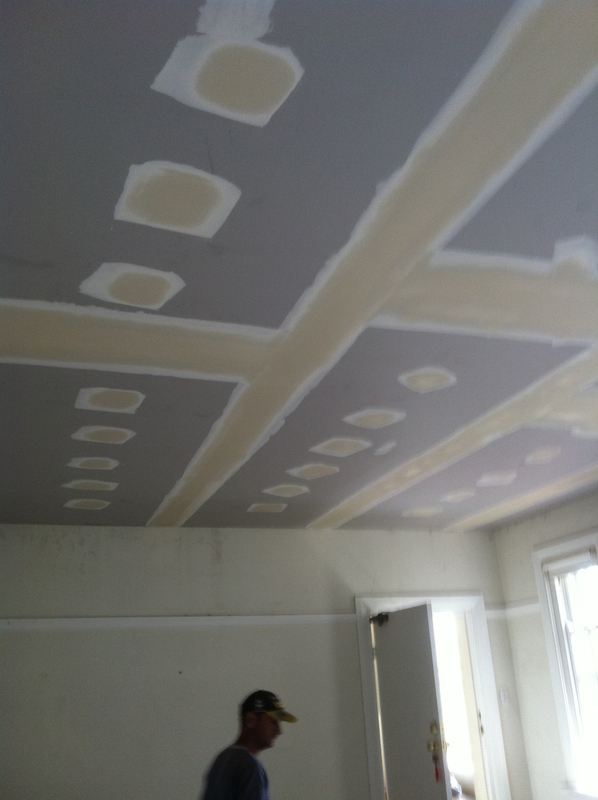 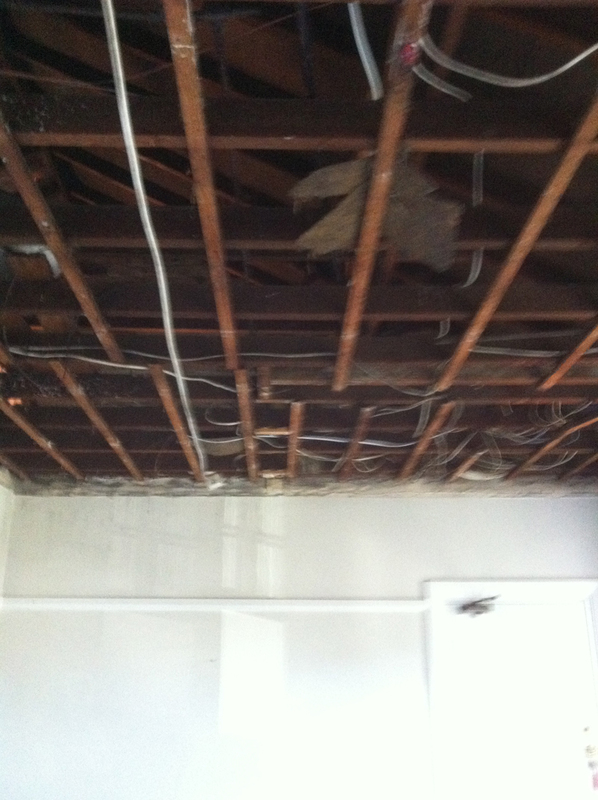 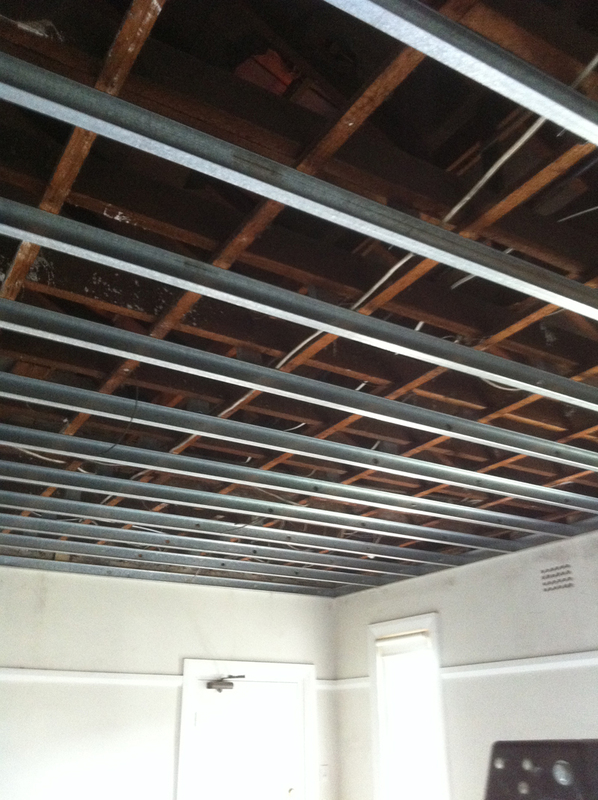 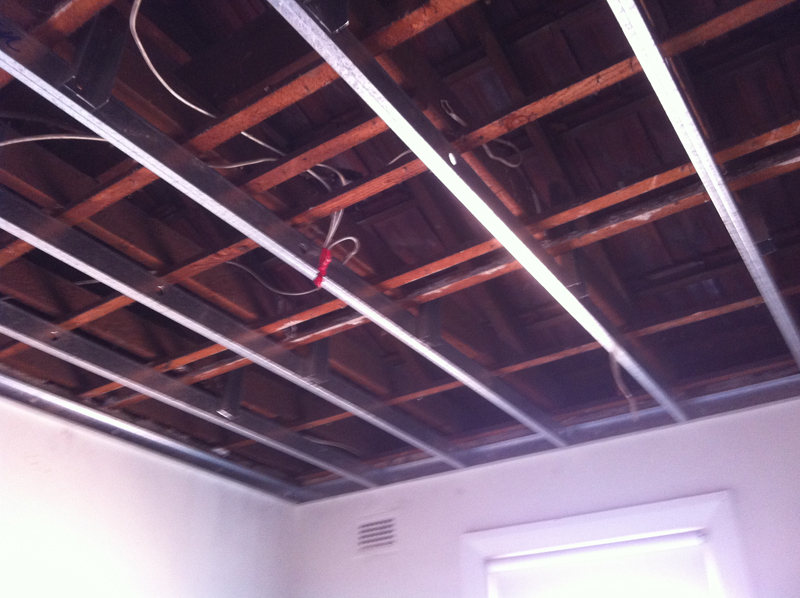 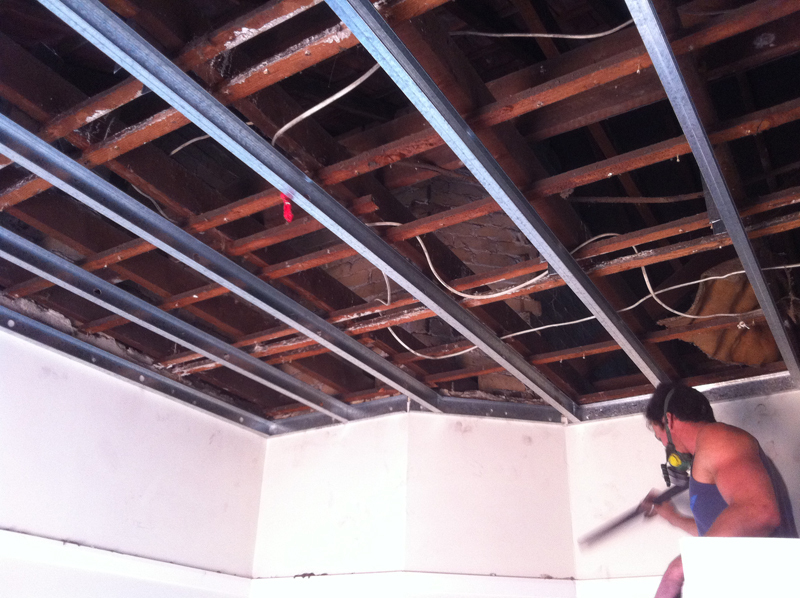 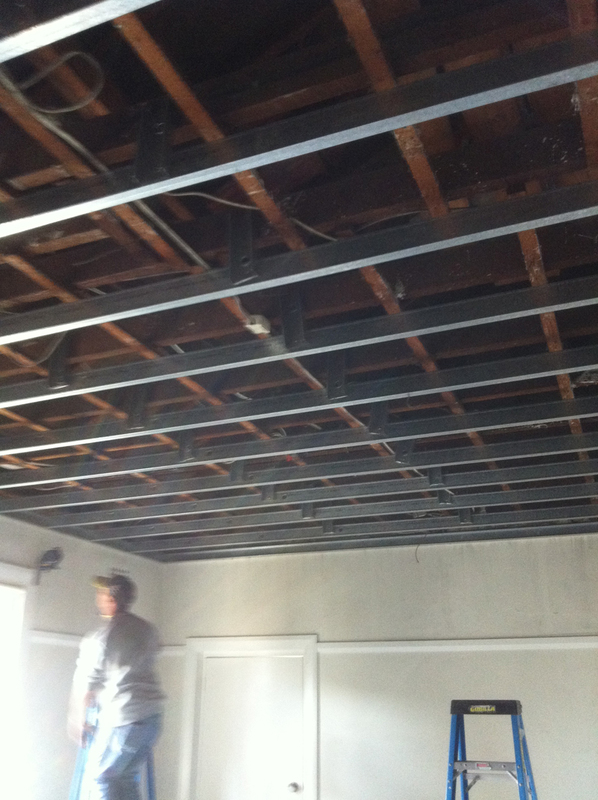 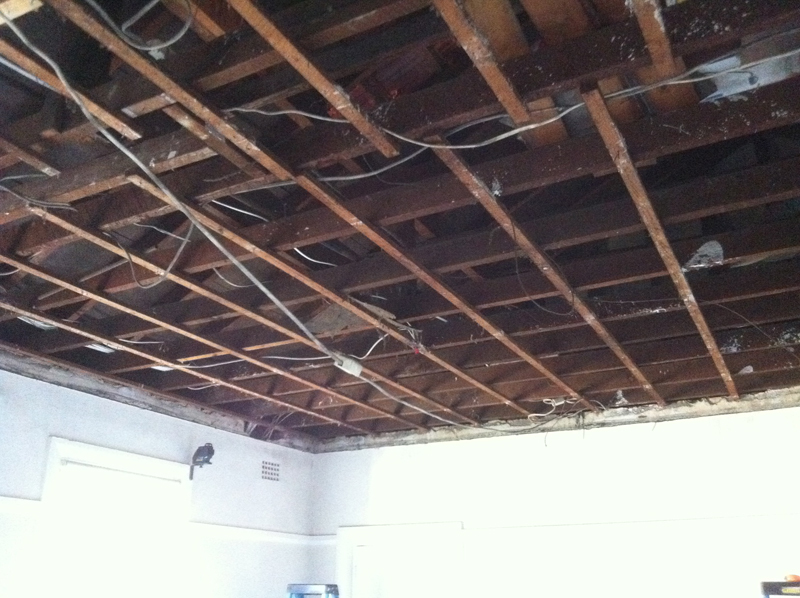 So if you have a ceiling design in mind, let us know. 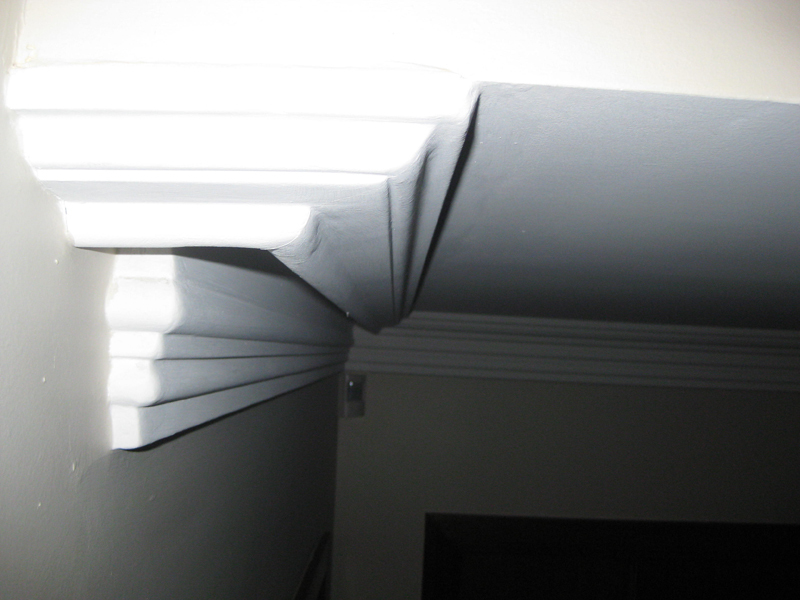 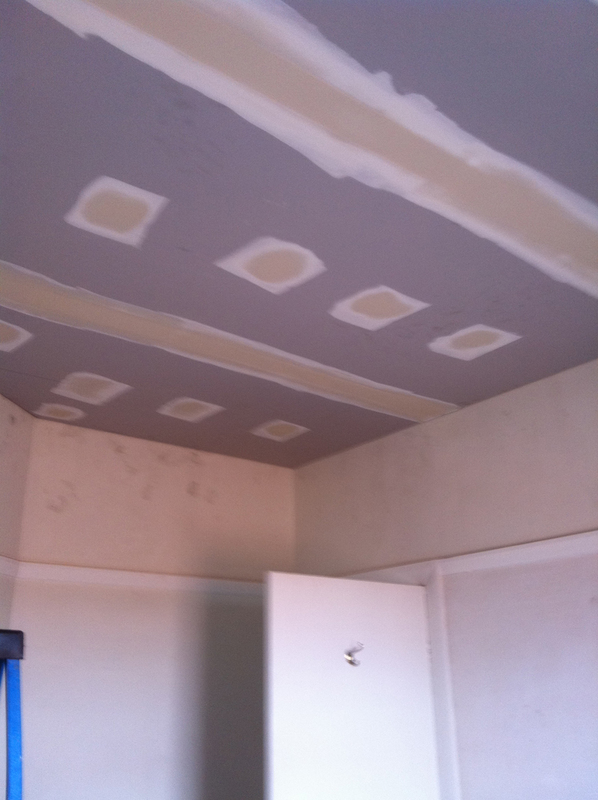 Make sure you contact us today to arrange a Free Consultation and discuss your Decrotive Fancy Cornice / Ornate Ceilings Interior Plastering needs.